Two new books are now on pre-order! Dr Bruce Epperly’s Finding God in Suffering: A Journey with Job is a study perfect in Spring 2015 for small groups. 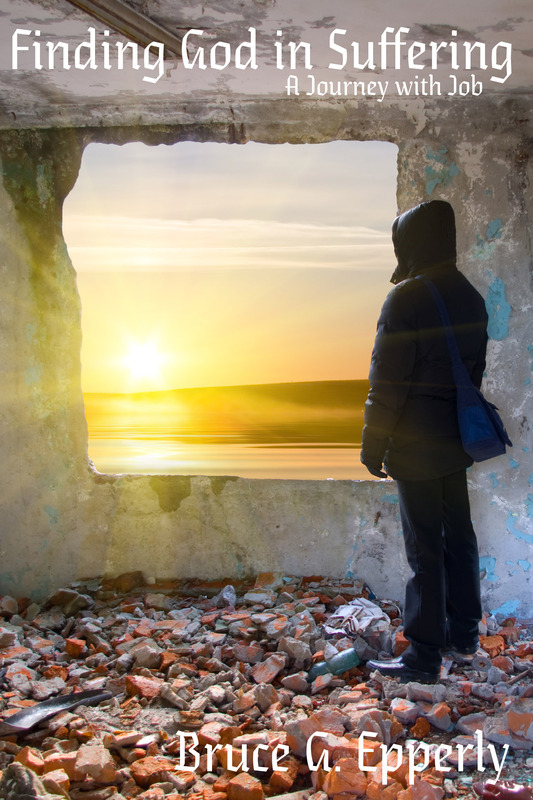 Whether it is sickness, divorce, death or any number of catastrophes that flatten us in this life, Bruce brings a look into Job which will leave you deeper in biblical study & encouraged by the Father who is always there. 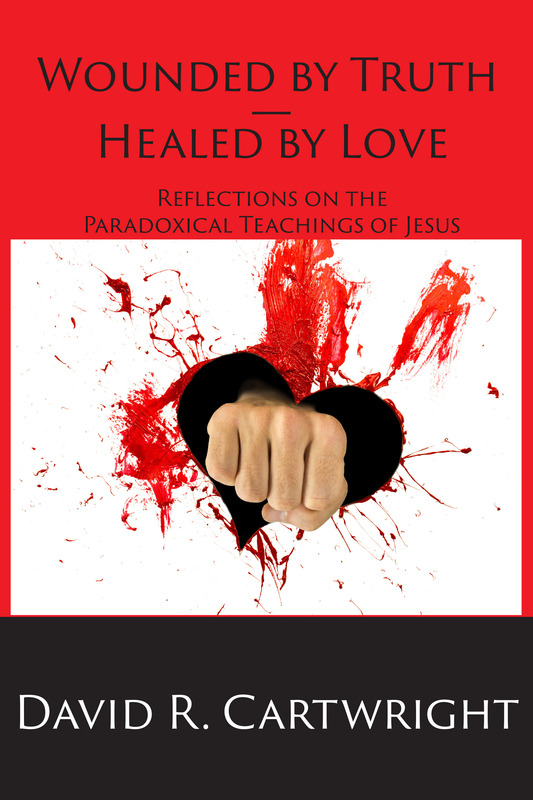 Dr David Cartwright’s Wounded by Truth – Healed by Love: Reflections on the Paradoxical Teachings of Jesus may give you some direction on questions you have had: Did Jesus say to stand up and publicly share your faith or keep it in the closet? What does it mean that we to be wise as serpents and gentle as doves? Was Jesus speaking out of both sides of His mouth? David brings his lifelong study of these paradoxes with a solid affirmation of Jesus’ love and care. Both books are now on sale – 30% Off – at EnergionDirect.